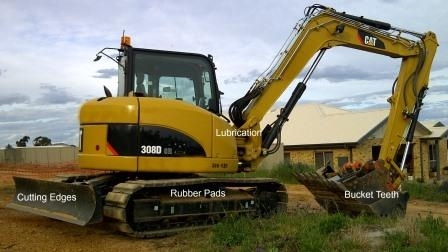 Are the rubber tracks on your mini excavator worn out on one side and you are in need of a quick replacement? Have there been situations where the site mechanic went on leave and you had to stop work because your mini excavator was out of order? 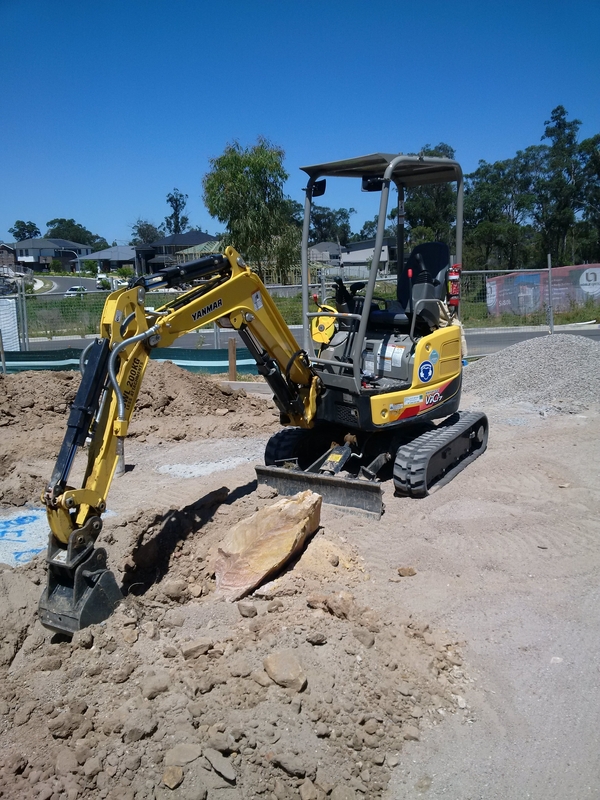 Or do you just want to replace the old steel tracks with rubber ones Then you need to know some basic things about installing rubber tracks on a mini excavator, so as to prevent any delay in your site operations. Do I hire or do I buy? The million $ question. What are the pitfalls of hire? Do I know the true cost of ownership? Read on to answer some of these questions and more. Don't allow the experience to be a total nightmare!! 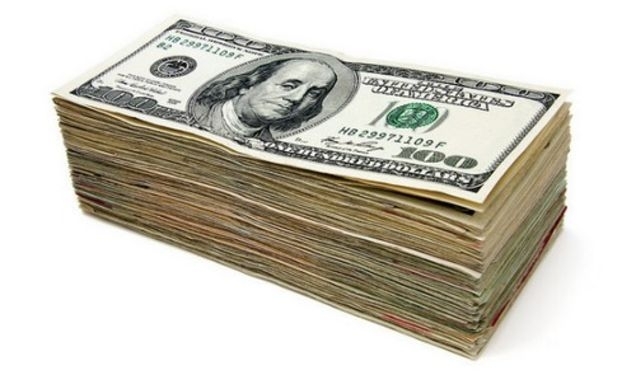 Proven ways that will ensure you get your money. Chasing Debtors is all anyone ever seems to do these days, It appears to become a more regular problem, and sadly everyone unknowingly does business with a deadbeat sooner or later.